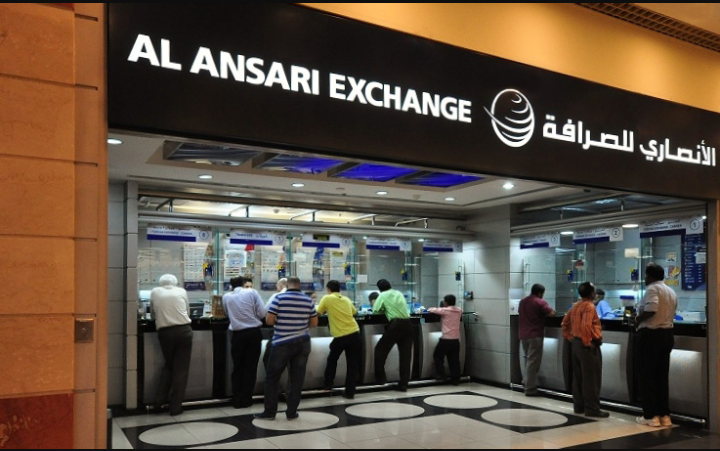 Al ansari exchange a leading business enterprise in exchange is one of the biggest branch in UAE and started almost 60 years growth in general trading business . Al ansari exchange currently have 2000 employees and with 130 branches of AL ANSARI EXCHANGE who satisfy millions of customers on daily basis .Al ansari exchange also offer a lot of JOBS IN UAE, jobs like accounting jobs ,finance jobs and many more. As a group committed to total customer satisfaction,our environment is conducive to career development and growth.job vacancies are listed on an ongoing basis . Individual are welcome to submit their cv's for when suitable vacancies arise . Only shortlisted candidates will be contacted . Al ansari exchange invites dynamic individuals seeking challenging opportunities within a highly competitive industry .